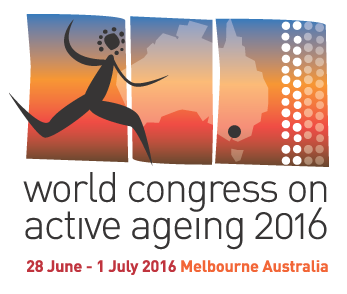 The 9th World Congress on Active Ageing will be held in Melbourne, Australia from 28 June-1 July 2016. Hosted by Victoria University’s Institute of Sport, Exercise and Active Living (ISEAL), the event is inviting abstract submissions around the theme of ‘People, Policy and Practice’ for active ageing, with the call open until 15 December 2015. Registration is also open for regular congress delegates, with an early bird fee available until March next year.